A recession is a decline in economic activity for a period of at least half a year. The world has seen several recessions of varying degrees. Every part of the human inhabitable world has experienced a recession at a point of history. Compared to the underdeveloped and developing countries, the developed nations usually fall into definitive recession. 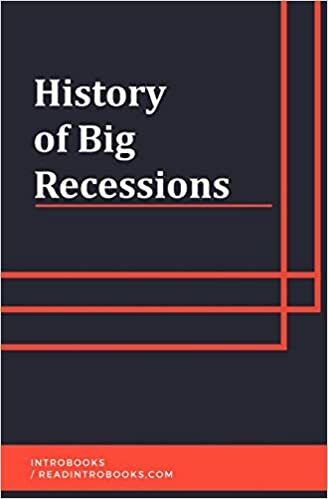 Some recessions are of long duration like the Great Depression, while some are less severe economic crises. There are many causes for a recession. Economists around the world use different techniques to predict the recession. Also, there are many indicators to establish an economic condition as a recession. A recession can have long-lasting impacts on human lives. It can affect different dimensions of society. There are also many economists who are of the opinion that recessions are a normal part of an economic cycle. Something that provides an opportunity to take remedial measures and bring in innovations.